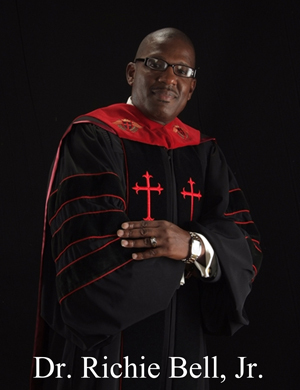 Thank you for visiting Black Preacher Sermon website! It is a pleasure and privilege to offer these resources to help you grow as you seek to apply God's Word to your life. This unique site was designed for Pastors, Preachers, Laymen's and Ministry Administrators. It’s truly a delight to help develop messages which caters to bringing day-light to your sermons preparation. These sermons are amazingly compacted with tons of information and research. The sermons also focuses on comprehensible information that's concentrated upon growing the Christian Doctrine of your congregation. .Please contact Blackpreachersermon.Com with questions or comments. Individual Manuscript Sermon Outlines are only $2.99 each. All Sermons are instantly downloaded after order has been received. Let's get started. We encourage our customers to review the Complimentary Samples before purchasing from our Web-Site. And take a look at everything.